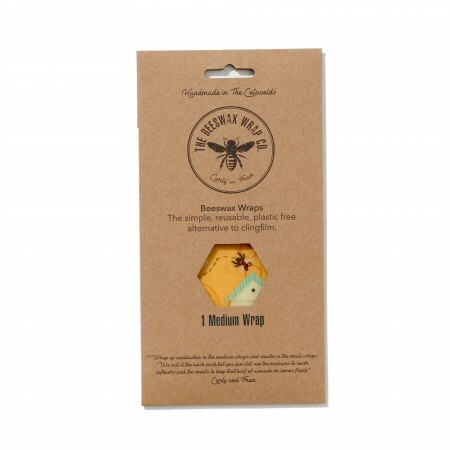 An eco-friendly form of cling film, start your plastic free journey with this single medium wrap from Beeswax Wraps. 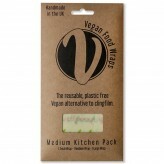 Ideal for those starting out on their new plastic free lifestyle, this medium wrap is ideal for storing left over cheese in the fridge, or for packaging your sandwich for your lunch. 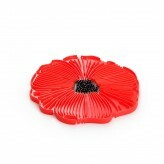 Environmentally friendly, this wrap is made from 100% cotton, organic jojoba oil, pine resin and local beeswax. 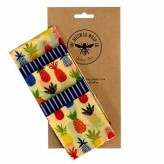 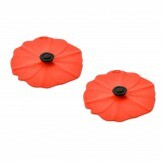 Along with being environmentally friendly, Beeswax Wraps are becoming famous for keeping food fresher for longer. Allowing your ingredients to naturally breathe, these wraps are a top choice for those wanting fresh ingredients days later. 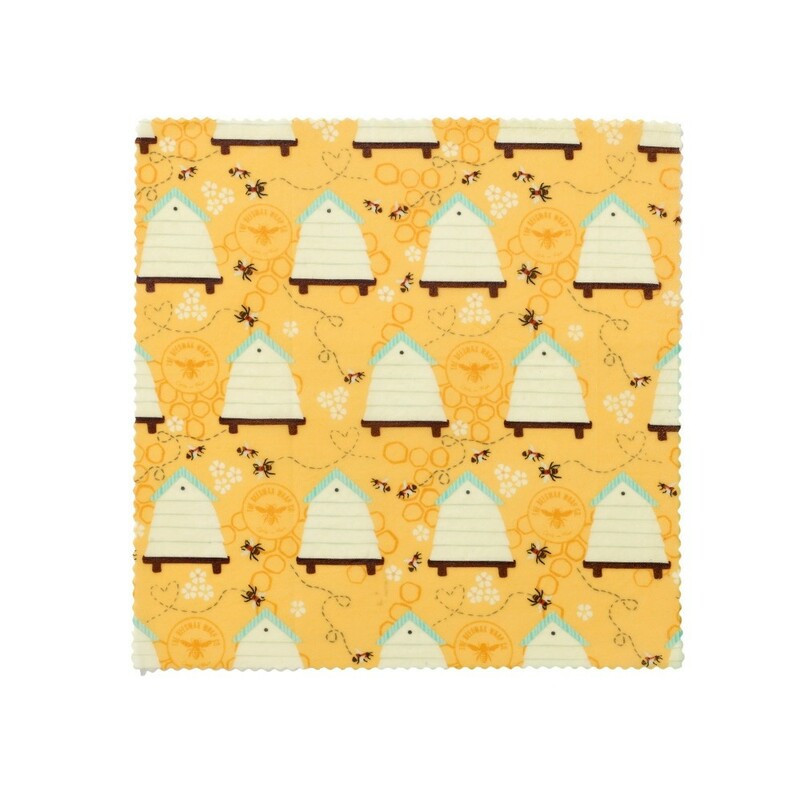 When cleaning Beeswax Wraps, we recommend washing in cold water with a mild dish washing soap and allowed to hang dry. 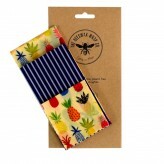 For those who enjoy and love their single wrap from Beeswax Wraps, here at Dexam you can find the Lunch, Medium and Large Kitchen Pack for all your food wrapping needs. Start your plastic free journey with the Beeswax Wrap single wrap available here at Dexam.